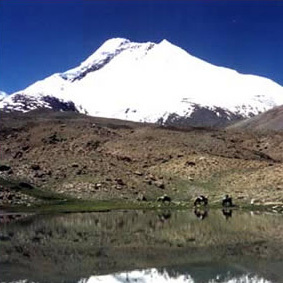 Trek through the Markha Valley in preparation for the summit of Stok Kangri at 20188 ft.
Trek from Lamayuru through the Markha Valley in preparation for the summit of Stok Kangri. 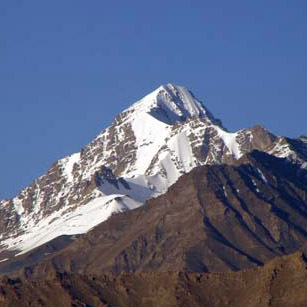 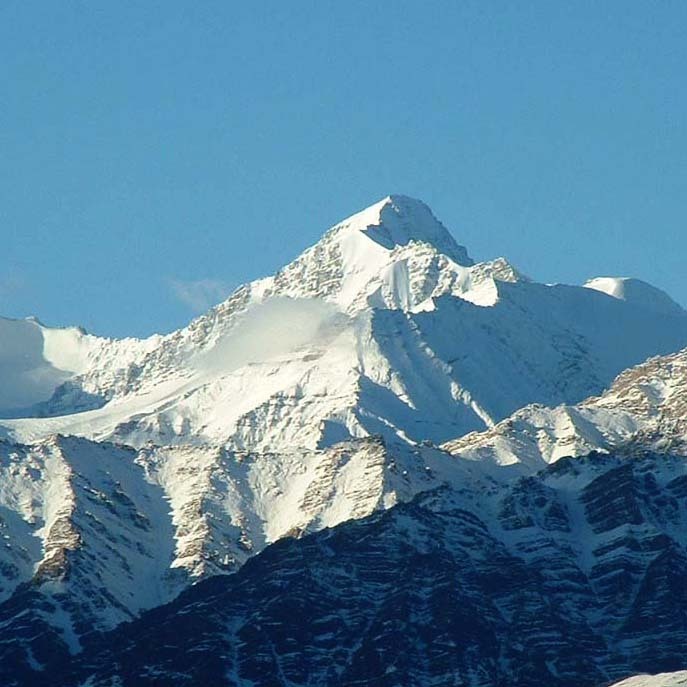 This sensational climb reaches an altitude of 20460 ft without technical skills or 21120 ft with skills. 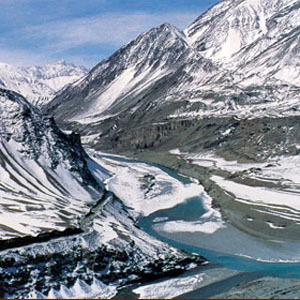 A winter trek from the Indus Valley to Zanskar and back on the frozen Zanskar River.